I have combined here a list of sites that offer to download research papers for free. They also have millions of ebooks to download for free in pdf. It is a database of over 2 million (yes, million) papers, articles, entire journals, and non-fiction books. They also have comics, fiction books, and books in many non-english languages. There is an interesting story on Alexandra Elbakyan who started Scihub. You can basically download 99% of all scientific articles and papers on SciHub. Just enter the DOI to download the ebook you need for free from scihub. 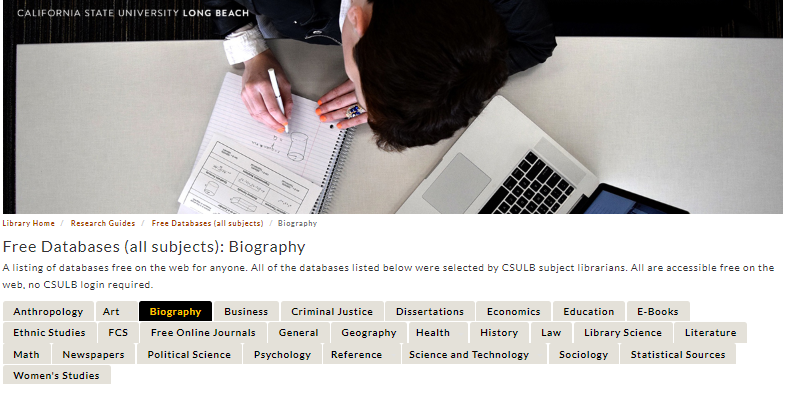 Provides unlimited free access to thousands of electronic books on different subjects, biographies, references etc. Project Gutenberg offers most of its books as free kindle books too. You can download our free Kindle books directly to your Kindle by pointing your Kindle browser to m.gutenberg.org. Brilliant idea. You have made wonderful thing.